Looking for some eyewear inspiration? 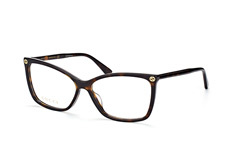 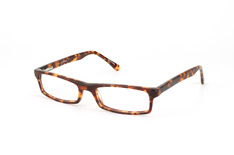 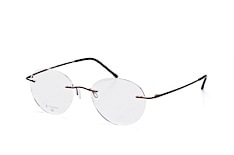 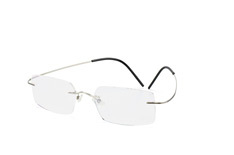 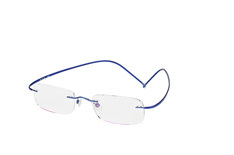 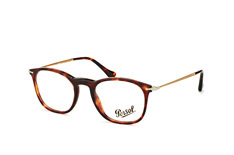 Simply take a look at the range of Bestseller glasses for women available at Mister Spex. 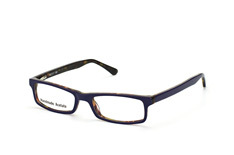 This collection of Bestseller glasses for women features frames from so many top brands from all over the world, and has plenty of items to suit all tastes. 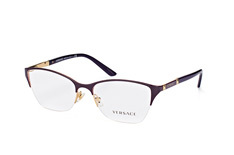 Use this range to find some accessories that will keep you ahead of the trends. Whether you are seeking out some smart, dark coloured glasses to wear on business, or whether you want to spice up your outfits with something a little more colourful, you will find it all in the range of Bestseller glasses for women at Mister Spex. 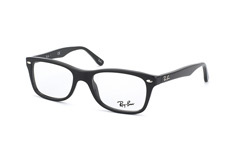 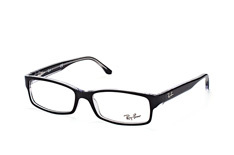 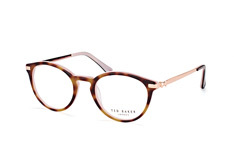 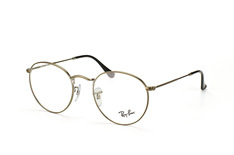 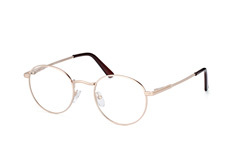 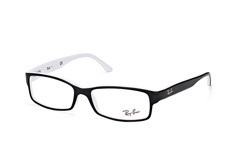 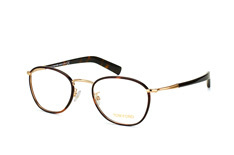 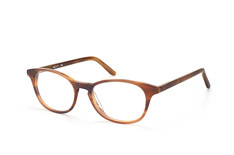 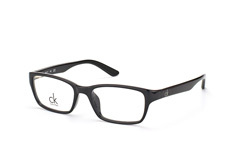 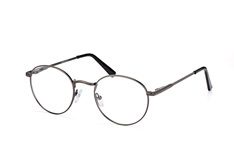 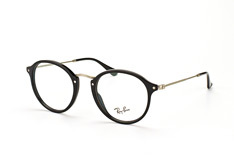 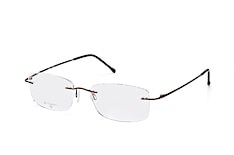 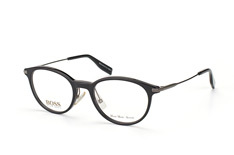 This range features a fantastic variety of different shapes of frames as well, with everything from flattering square shapes to round frames, and more retro styles with upturned corners. 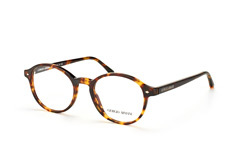 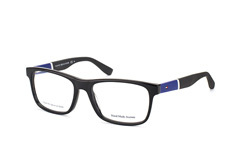 At Mister Spex, we know that it is important to get the perfect pair of glasses. And so, we have developed a 3D online glasses comparison tool, that enables you to virtually 'try on' any specs that you like on our site. Or, tell us which 4 frames you like best and we'll ship them to you free to try out for the next 10 days.